Need a party favour for kids? Want a great stocking stuffer? Or an unusual souvenir? 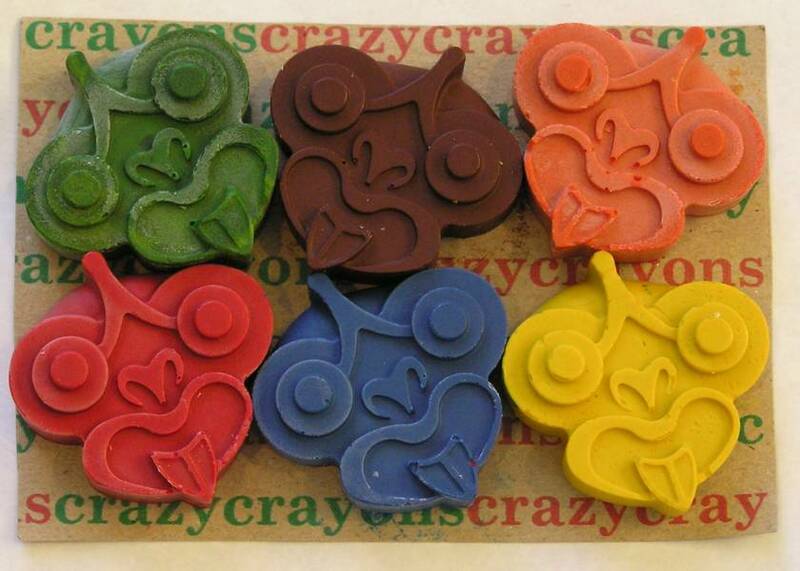 These fun and exciting crayons are perfect for art-mad kids and adults alike! 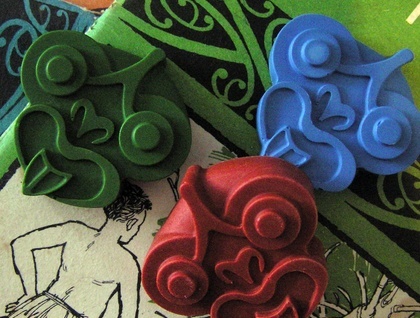 This listing is for 1 packet of 6 Tiki Crayons in red, green, yellow, blue, brown, orange.. These crayons are hand-poured and 100% New Zealand-made. They are also non-toxic. Standard Postage within NZ is FREE. SPECIAL DEAL - Buy any 4 packets of crayons and I will send you an extra packet of minifig crayons. CHOKING HAZARD - Not suitable for children under 3 years old.